colours of our country India. 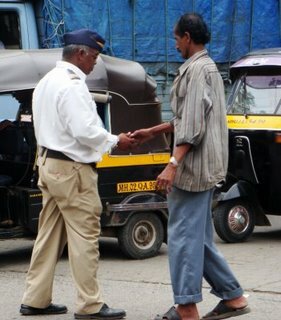 abuse and molestation under the pretext of employment. Her speech mirrored the everyday disparities surrounding us. 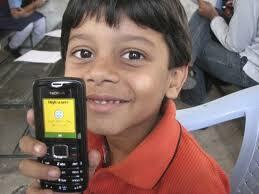 school though of course some can do without a personal mobile phone. these numbers though. The real progress is in the balancing of highs and lows. we are all same. We are all Indians. my calling is to create a world where there is no one better and no one worse. this disparity between our sensex levels and condition of our people? The answer is very simple actually. Corruption. Mercedes class and a red or blue light on top. activities of gaining it does. how their life on the whole demands you to disrespect them. 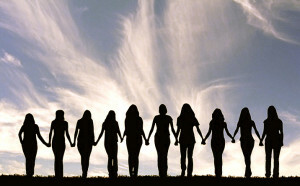 clad woman is considered to be more virtuous than a mini skirt wearing woman. Why do we base our perceptions on something as superficial as clothes? in the law today. But what about the discrepancies in the mindset of the people? 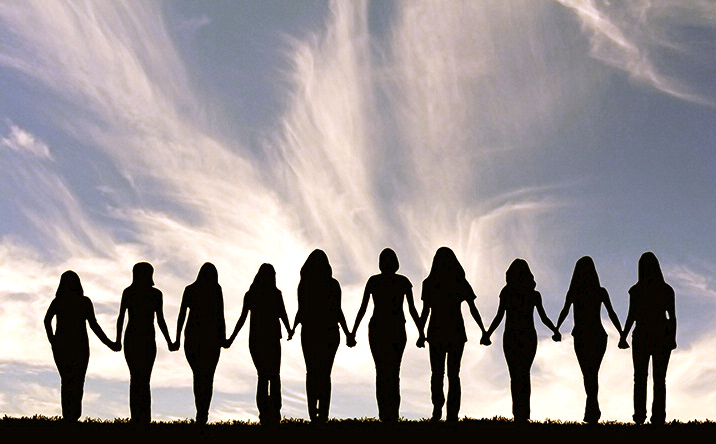 Crimes against women can be tackled through stricter laws, agreed. untracked even despite them being there. How can such incidents be dealt with? need to appreciate their exterior differences and identify the woman inside. military training. I for one wouldn’t be able to do it!! 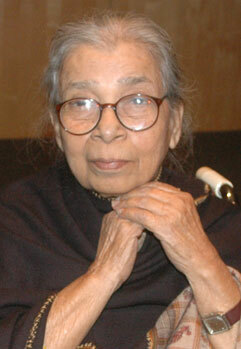 Mahasweta Devi in her address spoke about the two eight year olds. witnessed. The two have not been able to identify the other life at all. and people likewise to commit a good proportion of their time to social service. to a student after showing credible social work done by him or her. state elections, its elections to municipality or panchayats or any elections. these days to the fullest and prove their merit in making the right choice. is the simplest yet strongest mode of bringing in social change. know I did my job right. as lucky as me? Was their art also appreciated and understood in all its diversity? 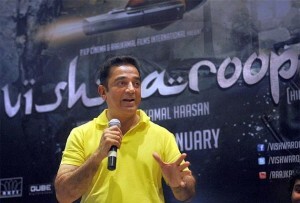 ban the film, they might appease a few but hurt many? but by the strokes ink and pen. hue and cry for progress can ever get registered. works will spell doom for any progressive and developing society. 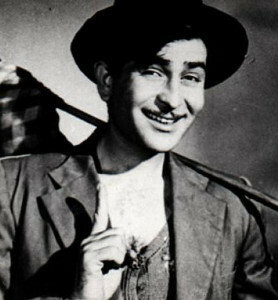 veteran Showman Mr Raj Kapoor. a red hat from Russia, but the heart always belongs to India. troubled, passionate distressed yet hopeful to a life of social change. Great thoughts and very well written……I hope to see some change in the future with all of you gud people around…. One more reason that I want to see Kamal Hassan’s movie in the theater. Education, pointing out the corrupt people, going to vote. Materialism to a large extent is responsible for increasing corruption and disparity, or black money. We do have to take steps at all levels individual and society and All round- education , infrastructure, power etc.